This is a premium subscription story. Please make a $0 donation to access the individual story or a $ donation to access all the stories in Winter 2009 for a period of one year. If you are already a user, but not yet logged in, you may login here. If you are new to Narrative, signing up is FREE and easy. 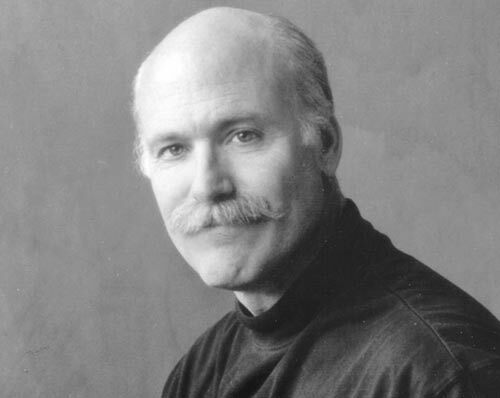 Tobias Wolff, awarded a National Medal of Arts for his contributions as an author and educator, is the author of two celebrated memoirs, This Boy’s Life and In Pharaoh’s Army. His novella The Barracks Thief received the PEN/Faulkner Award for Fiction in 1985. Wolff has written two novels and several story collections considered contemporary classics, including Our Story Begins: New and Selected Stories.